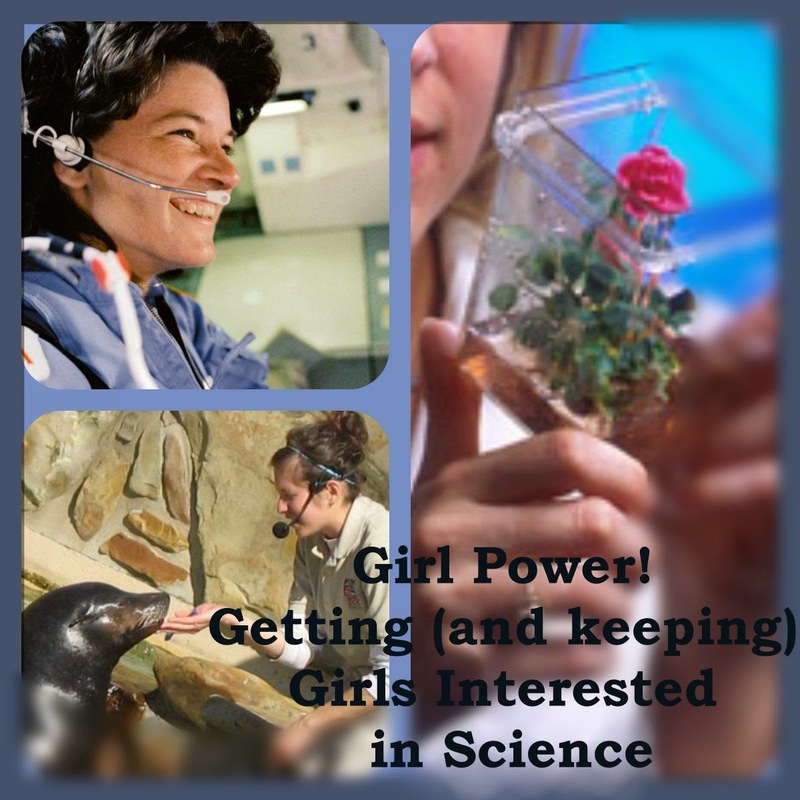 Awesome science music for teaching science ideas in a fun way. 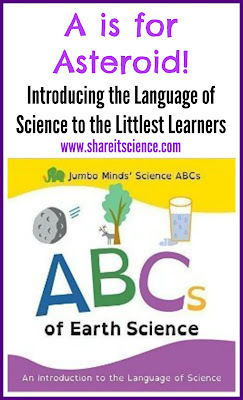 Exploring scientific vocabulary with the very young. 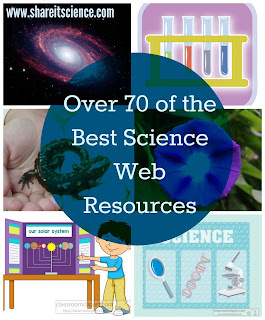 Awesome science websites chosen by science educators! 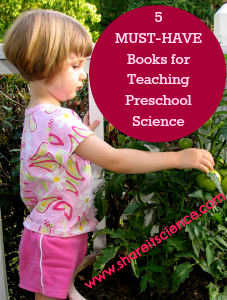 A list of some of my most treasured teaching resources from a decade of experience developing and teaching preschool science! 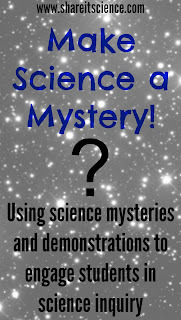 Tips and resources for introducing science concepts as mysteries. 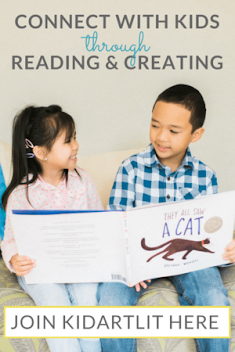 Hook your students from the start! 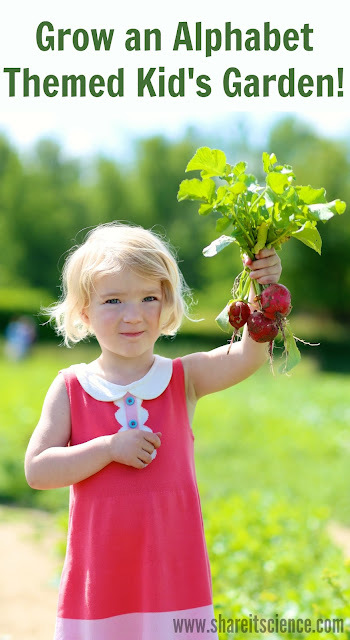 Ways to incorporate water quality into your science curriculum. 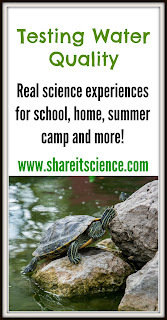 pH, drinking water, conservation and citizen science! Ideas that you can put into practice TODAY, that will benefit all of your students! 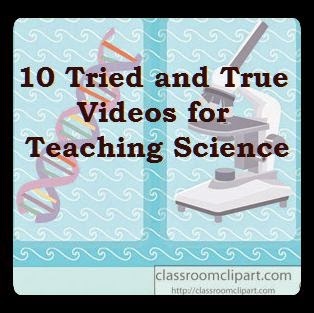 Some of my favorite and most effective video clips for hooking students, reviewing material and solidifying content.